A still from Halla Bol. 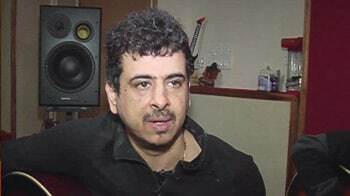 Anything for publicity... cheap palash sen.. Euphoria repeat 'halla bol' and 'jeene marne ki azaadi' time and again throughout the song which is a musical satire of sorts. And for Bengalis out there, please note that the song also has a connection to 'maachher jhol' as well. 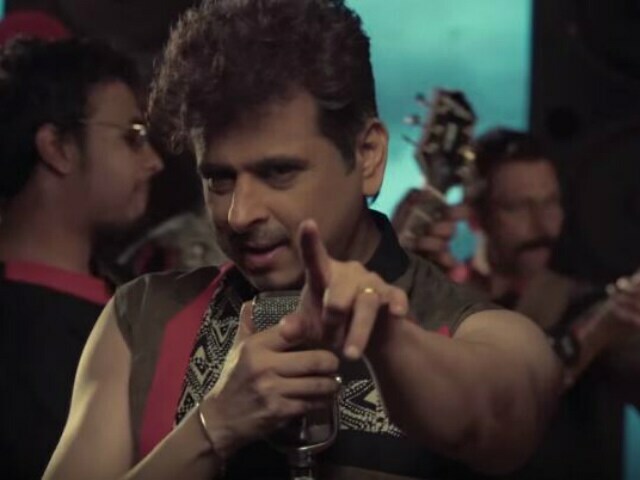 Co-written by Palash Sen and Deekshant Sahrawat, Halla Bol is also composed by Palash. Euphoria released the song on Tuesday and described it as "The war cry of the meek, the quiet and the non-pretentious common man." Euphoria released their first album Dhoom in 1998 and became an instant hit. The greatest hits include songs like Dhoom Pichak Dhoom, Maaeri, Ab Naa Ja and Mehfuz. In 2012, the band released their last album, Sharnaagat.